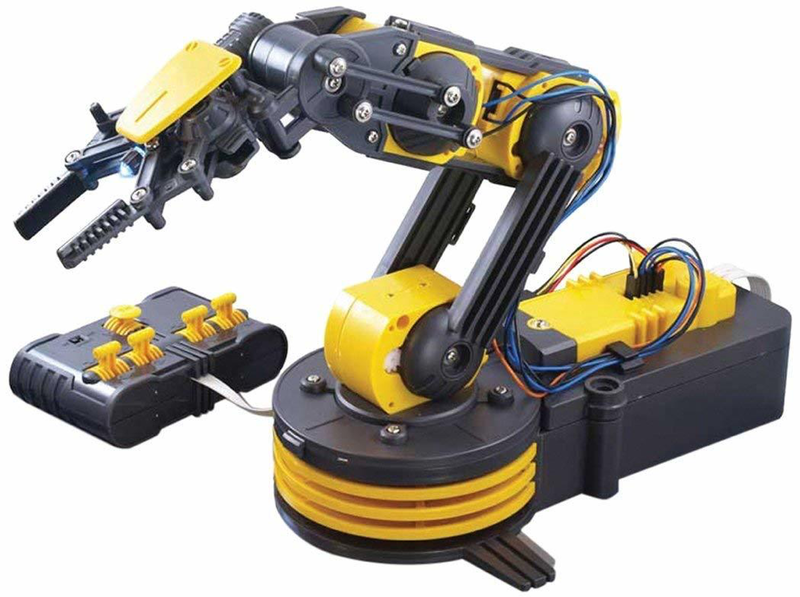 The OWI Robotic Arm Edge has all the intricacies and mechanical technology to excite any engineer. The kit can be assembled with no soldering required and is typically used to educate engineers on the basics of robotics. 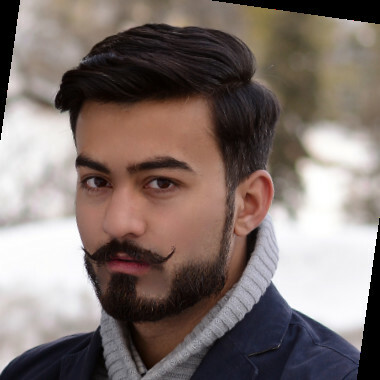 Users are able to command the robot arm to perform multiple functions and movements. The robot arm can open and close, includes 120 degrees of radial wrist motion, 300 degrees of elbow range, 270 degrees of base rotation, and 180 degrees of base motion. This contemporary wall hanging clock is just less than 10” in diameter and has a durable black plastic frame and case with s clear display lens. The modern quartz movement of the clock will always keep your engineer friends on time. 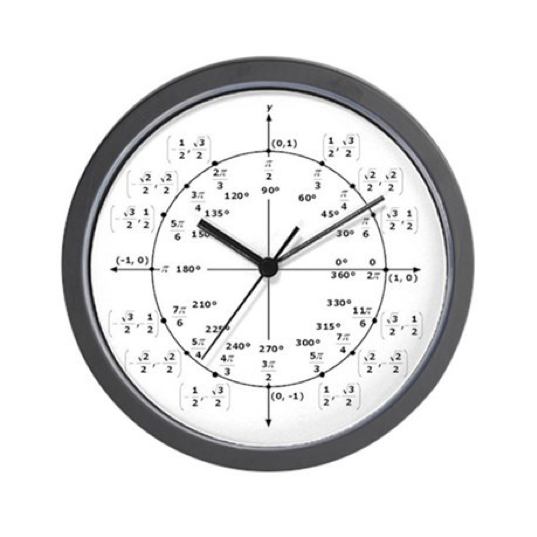 The design of the display would be confusing to some people, but not to an engineer or anyone well-versed with trigonometry. 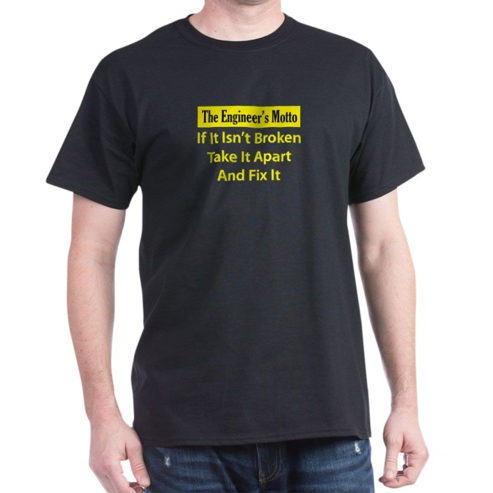 This is the perfect gift for the civil engineer with a little bit of mechanical engineer in him. 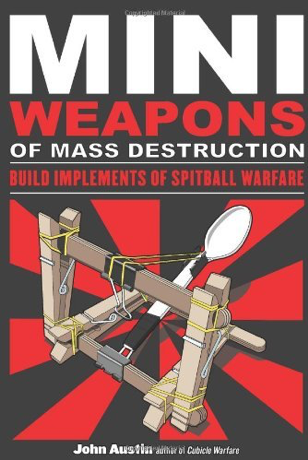 This is a complete book that carefully details the instructions towards building 35 different miniature weapons that you could make out of everyday junk items. Toy designer John Austin as provided with his years or experience detailed and step by step instructions for all of the projects, including the materials needed for the build, specific ammo lists, illustrated diagrams, tips for construction, and many more. After you’ve built your stash of weapons, the book also gives you targets you can practice your weapons on as well as clever ways to hide your stash. 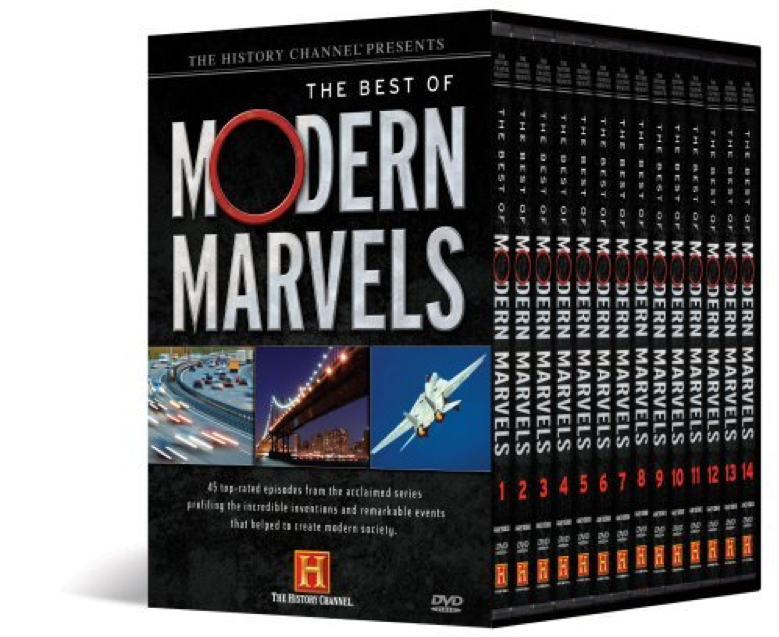 This “The Best of Modern Marvels” DVD box set is a collection of episodes from the History Channel that has hours upon hours of entertainment for any engineer. It has episodes covering the world’s most amazing creations and its worst disasters. 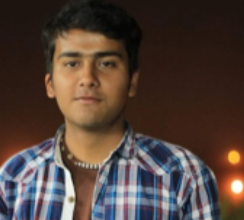 The set has 14 DVDs in total with 45 of the most watched episodes in the series. 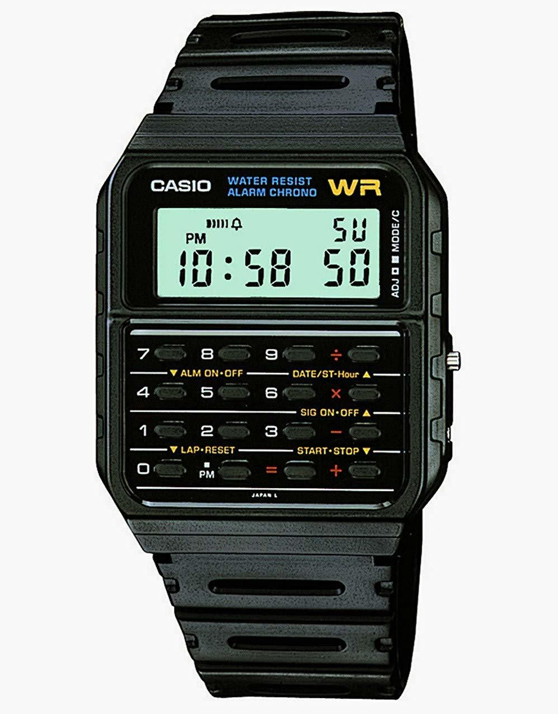 This 8-digit calculator watch has constants for addition, subtraction, division and multiplication. As a watch, it’s pretty resistant to water as well so can be used in harsher weather conditions. It also has a stopwatch function that can measure up to the 1/1000 of a second. It can measure time up to just before 24 hours. It also has an automatic calendar that is pre-programmed until the year 2079. For civil engineers constantly in the field, measuring tools and devices are things they can never have enough of. Especially if they’re measuring something irregularly shaped or something with round edges, this little gadget will be one of the more obscurely useful things in their arsenal of measurement devices. 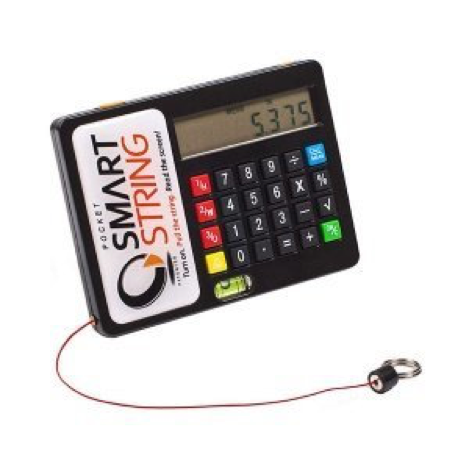 The string can go around the edges and surfaces of a whole variety of measureable objects and the digital screen is easy to read. Ever curious and itching to understand how things work, engineers will surely get a kick out of a shirt that has their motto printed on it: “If it isn’t Broken, Take it Apart and Fix it.” This quality crew neck, short sleeved shirt is made up of 100% cotton that’s pre-shrunk and fabric heavy enough for a nice, comfortable feel. The fit is the standard unisex size, but be sure to size up when in doubt. Any tie-wearing engineer would love to have this formula ridden tie as a gift. 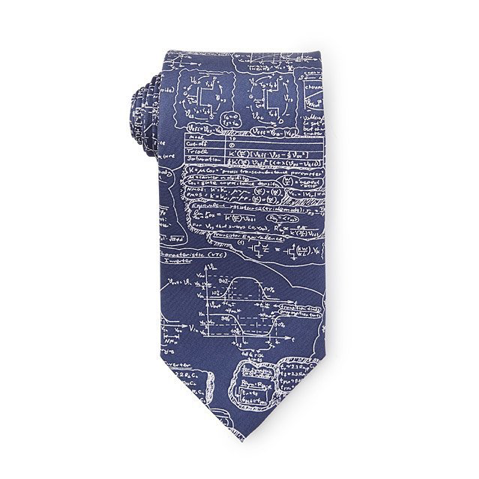 Full of equations, numbers, and postulates, the Math Formulas tie is also perfect for any dads or husbands who are also engineers. The tie was designed by artist Josh Bach. 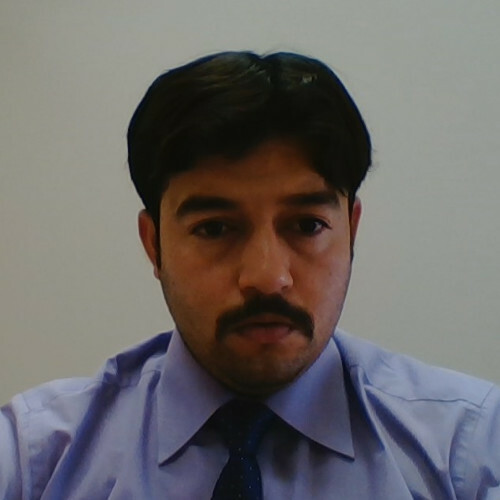 The formula on the tie is for MOSFET transistors, the core of today’s integrated circuits. 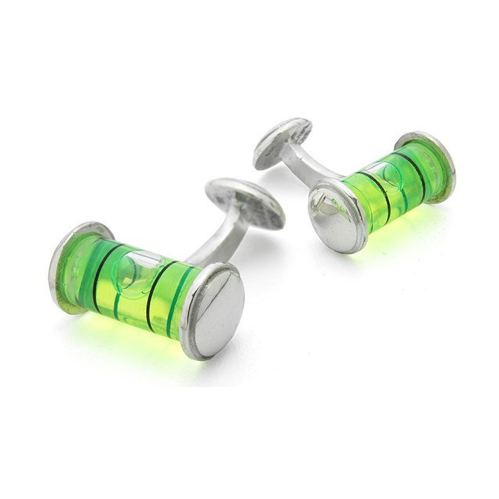 For those rare instances your engineer friend has to check on the straightness and trueness of a surface while still looking snazzy, these level cufflinks are perfect for any engineer who likes a little practicality in their fashion. These ones were handmade by LeeAnn Herreid, an artist from Rhode Island. 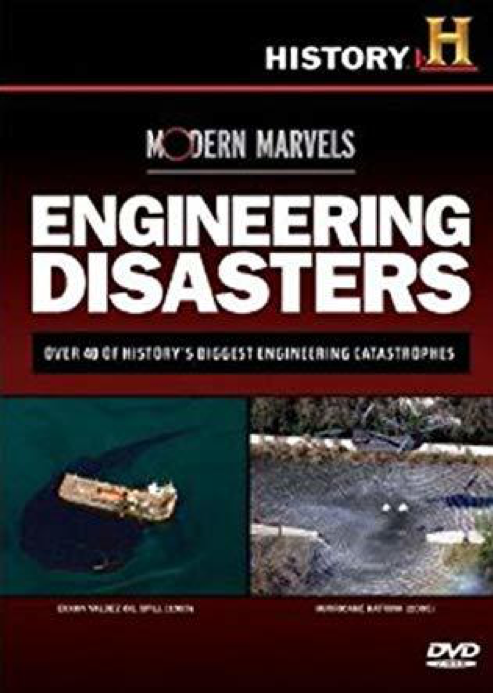 This DVD set, also from the History Channel, is interesting not only to engineers, but also any hobbyist engineers and armchair contractors out there. This particular set has five DVDs with 18 episodes total among them. 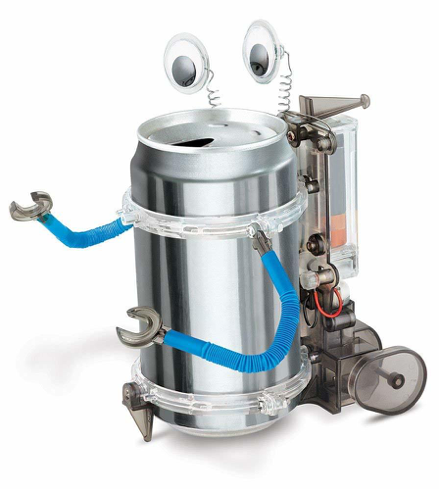 4M released a nifty little tin can robot that would make a wonderful novelty gift to any engineer. The tin can robot does not need any special tools or previous experience to assemble; the kit itself already has clear assembly instructions as well as all the needed parts. 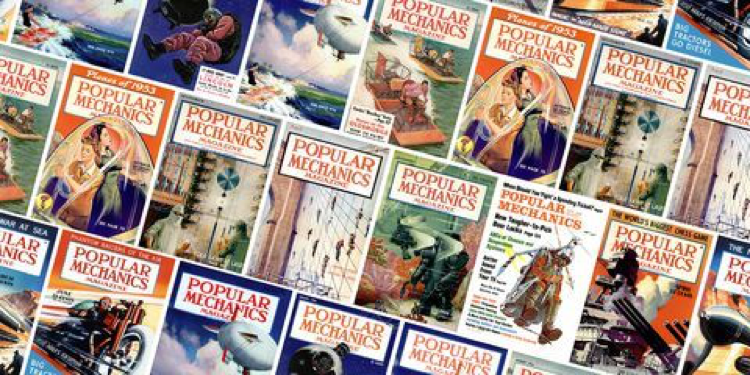 Popular Mechanics magazine has been one of the go to entertainment reads for any engineering and inventing hobbyist out there. It’s been in circulation since 1902 and has over a million subscribers. 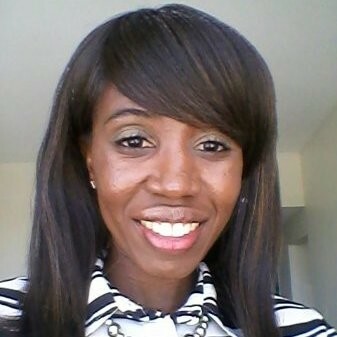 Nowadays, you can even opt for having the monthly magazines get sent over through email as a digital edition. 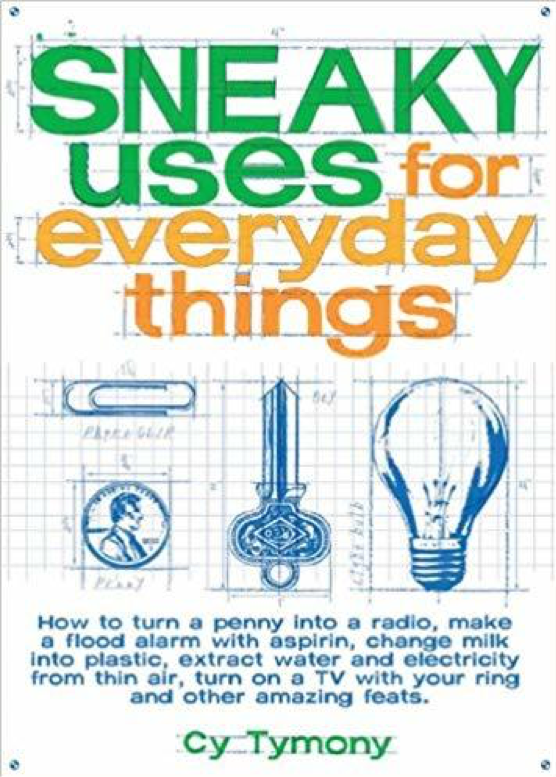 Perfect for the mischievous engineer who’s a child-at-heart, Sneaky Uses for Everyday Things is an invaluable guide book to help your engineer friend transform everyday things into extraordinary creations. 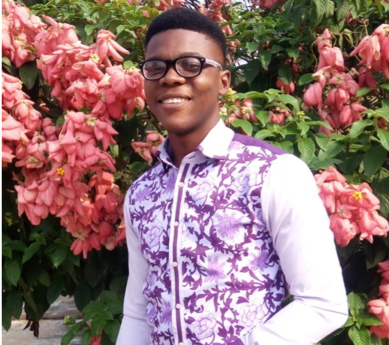 There are over 80 different projects you can try out detailed in the book, all curated and meticulously explained by home inventor and author Cy Tymony. This educational bridge model building kit is a great toy for engineering enthusiasts or kids of engineers. The kit has more than 2000 different pieces to put together and has detailed instruction for making 7 different bridge iterations with the pieces. For engineers who are constantly on the go, writing down revisions on blueprints and signing off on construction change orders, there will be times that they need a pen when one is not anywhere around. 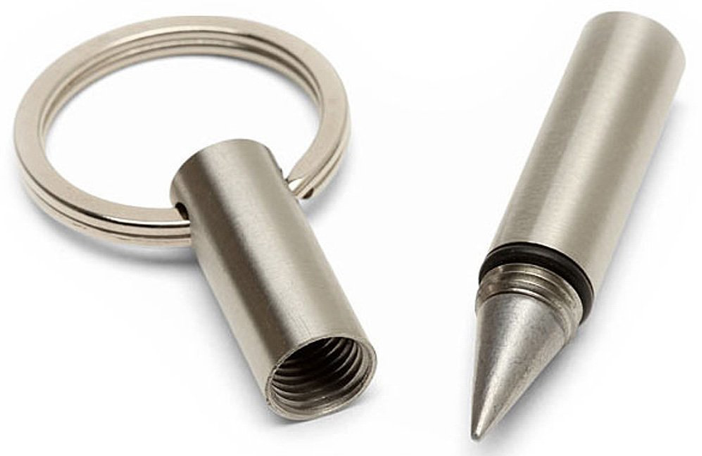 The inkless key ring is a perfect answer to dilemmas like those ones. 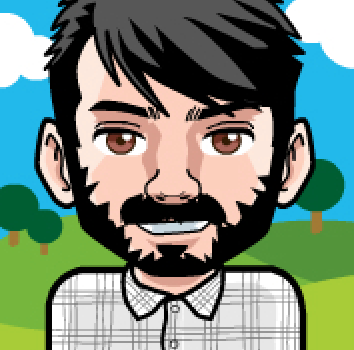 This particular gift is made by Jac Zagoory. Popular Mechanics is not the only magazine subscription suitable as a gift to engineers, we also have Popular Science. Popsci had started way back in 1872 and just persisted and endured until now. 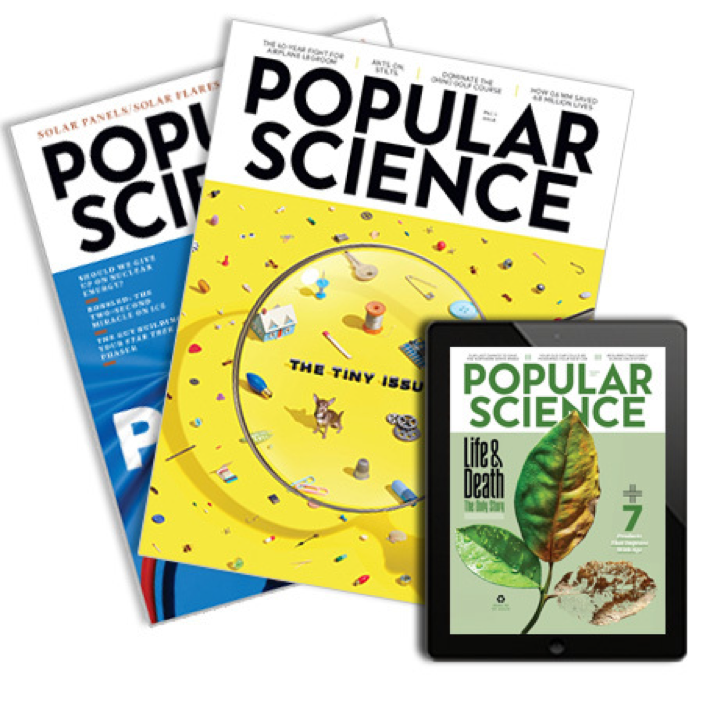 Popular Science is a regularly published magazine that provides readers with the latest and greatest of scientific updates over the course of the publication. 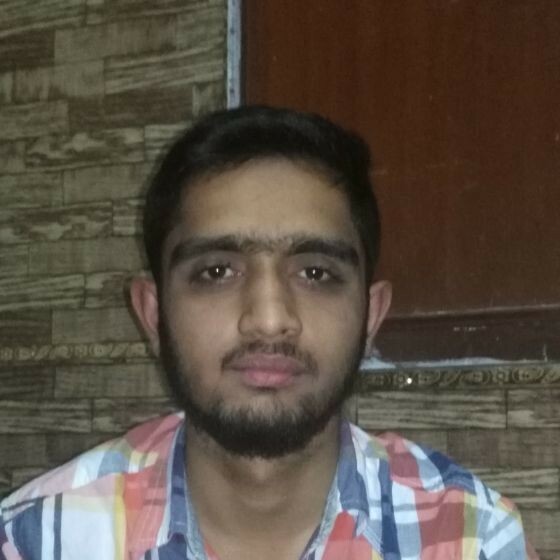 A popular classic nowadays, the Big Bang Theory, in its earlier seasons, struck a chord with nerds and geeks everywhere as a sitcom that actually had scientists and engineers as the main characters. If you have a civil engineer friend that still hasn’t watched this show at least once, this would become a great girt to help introduce them to the world of the Big Bang Theory. For the functionalists and utilitarian engineers, gifts such as this nifty tube wringer would be something entirely surprising and welcomed. 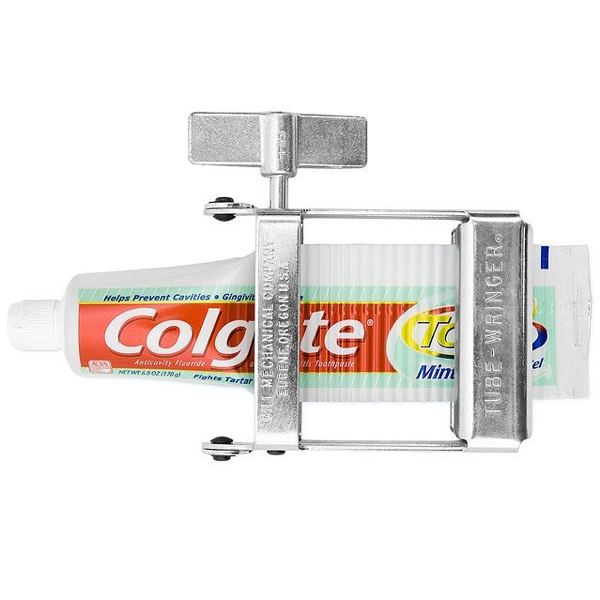 This tube-wringer will impress engineers with its simple yet functional use – to squeeze out just that little bit of toothpaste left in the tube.